Touchstone Mental Health is partnering with Alliance Housing on a new housing support program, by providing 24-hour onsite staff and services at Minnehaha Commons. Touchstone services include individual support, housing assistance and community referrals. Tenants will receive assistance in accessing physical and mental health services. 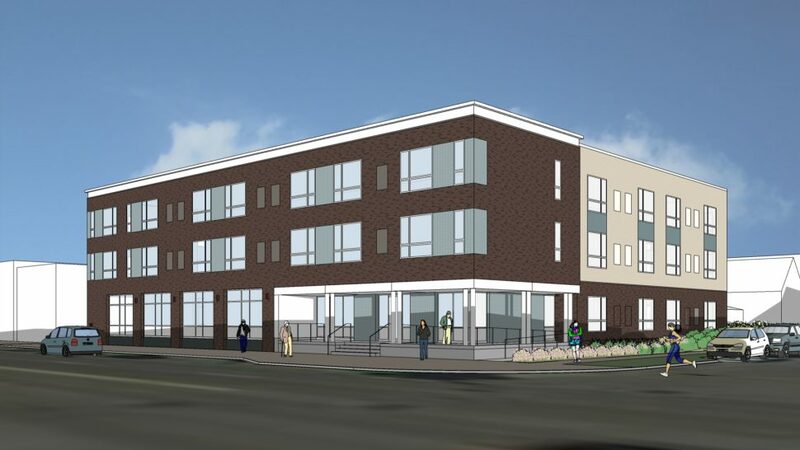 Alliance Housing will own the 44-unit apartment building, located at 3001 E Lake St in Minneapolis. Hayes-Gibson will manage the property. Minnehaha Commons will provide housing for individuals ages 55 and older, who are low income and have a history of homelessness. Wilder Research shows people over age 55 are the fastest growing homeless population in Minnesota. Minnehaha Commons will be the first housing program in the state for older adults who are homeless. Construction will begin in October 2018 and is expected to be completed in fall 2019.